Want it by Wednesday 24th April? Order within 3 hours, 5 minutes and choose Next Working Day - Kerbside Delivery (Order Must be Placed by 2pm) at checkout. 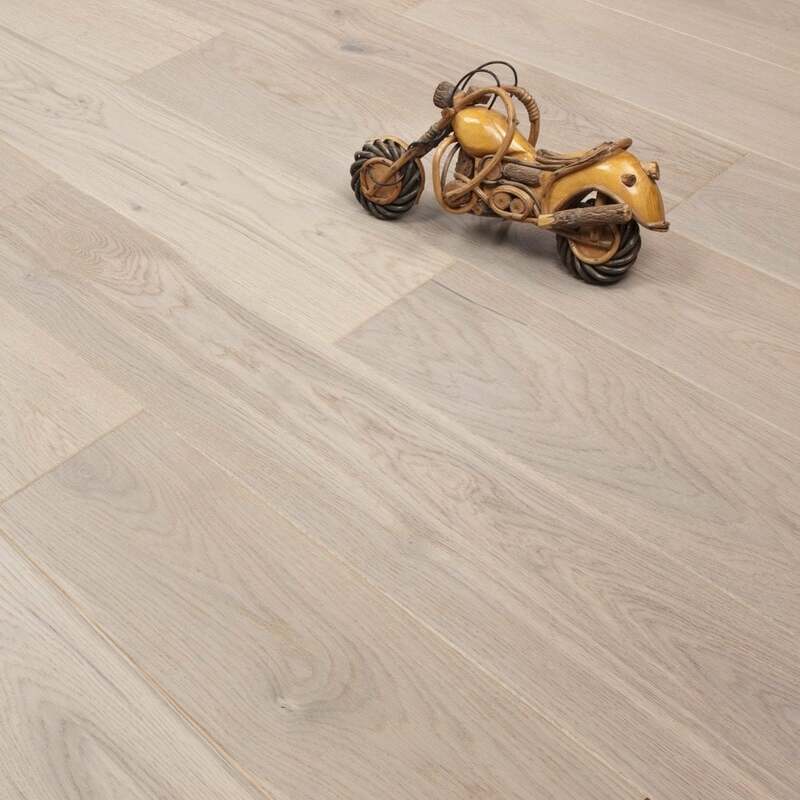 Our new Smart Choice European Click Engineered Oak flooring will certainly be turning heads! At 14mm thick with a 2.5mm Veneer this floor is hard wearing and durable.